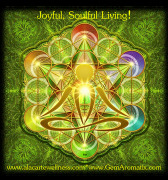 I am all about Joyful, Soulful Living! I want to share my insights and experiences so you can too experience that. Life is too short to not live it with Joy! 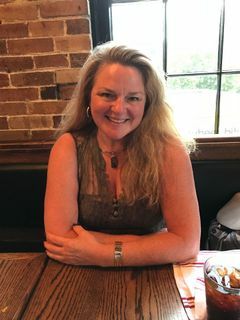 I am a lightworker and my heartfelt intention for this group is to support other like-minded people on their spiritual path through Energy Healing, Soul Searching, Inner Reflection & Growth, Teachings & Conversations. There's more to life than what we've been made to believe and we can create this freedom for ourselves. Let's create our own reality by shedding what's not serving us any longer! Optimal Health & Well-Being is the foundation for this group from a holistic approach of self-care and self-exploration and is to be conducted in a supportive and nurturing environment. Are You Ready to Reset to more Joyful, Soulful Living?